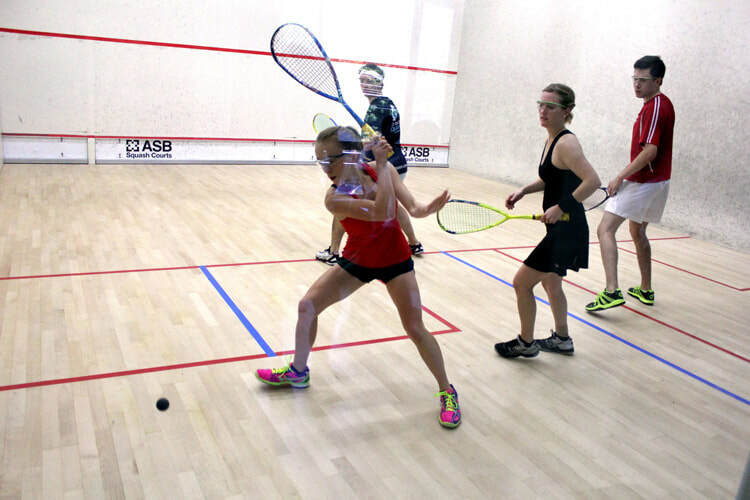 Get unstuck –start playing your best squash again! If you’ve hit a plateau and you feel stuck, it’s time to change your approach. When most players reach a decrease in performance, they think that they must train harder to overcome their point of diminishing returns. So, they boost training intensity, try different techniques hoping that effort, enthusiasm and determination alone will make a difference. It doesn’t. This struggle of high-input-minimum-output often leads to overtraining, burnout, and a decline in confidence and motivation. You see, your determination and enthusiasm got you here. You’re better than the average player and perhaps some may marvel at your squash drills, but let’s be honest­–you haven’t reached your true potential yet! What got you here–won’t get you where you want to go. You need guided coaching to get you out of your slump – your point of diminishing returns or no returns! As an advanced player, you might like to gain more consistency in your game, become more efficient on the court, or lift your intensity a bit higher for comp or pennant. Well, that won’t happen in isolation, without guided coaching so click below to join our advanced classes today! Improve on-court coping skills, emotional mastery, and mental toughness to stop losing important matches.